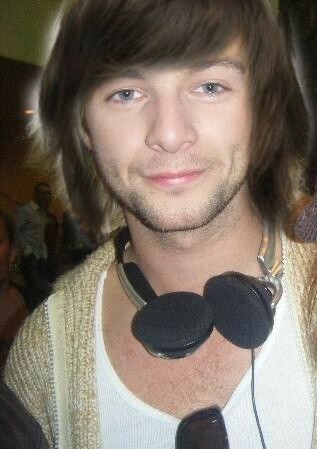 Keith with brown hair. . Wallpaper and background images in the Keith Harkin club tagged: keith harkin celtic thunder keith. It wouldn't matter if his hair was purple!!! He's gorgeous!!! personly i like him better with blonde hair :P but still so awesome!! !